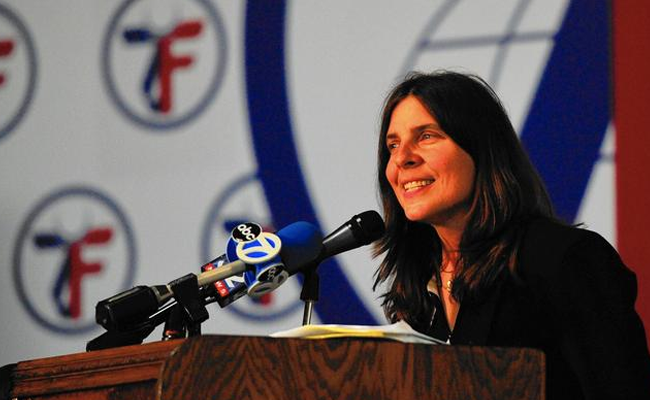 This story was originally published by the Chicago Tribune. Nearly 200 people gathered to, first, hear experts talk about ways to build bridges across both religions, and then to break the day’s fast at sunset in the Muslim custom of Ramadan. 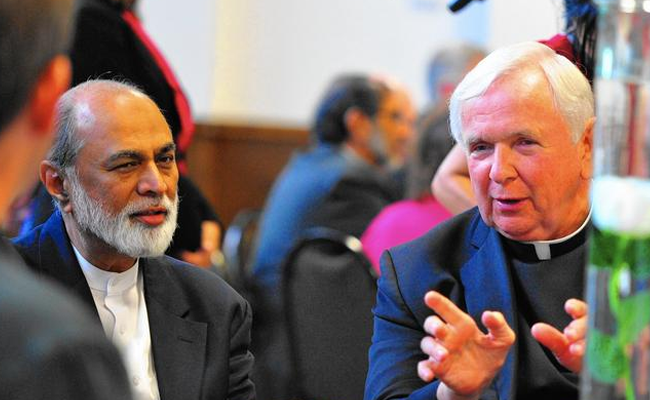 In a large room inside the foundation that Helil and Donna Demir started just months before 9/11, Catholics and Muslims shared tables and stories as the evening’s panel took turns addressing Islamophobia in today’s volatile and violent world. 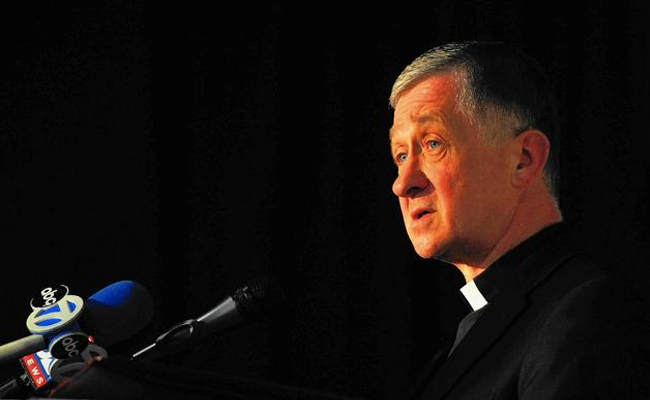 “After almost two decades of interfaith iftars, thankfully, we have a solid foundation here in Chicago on which to continue to build rapport, to nurture our friendship and to address topics of mutual concern,” he said. Muslims headed first to the foundation’s prayer center to practice their faith and then joined their Catholic dinner mates in line for shish kebab, chicken tawook, baba ghanouj and hummus, supplied by Al Bawadi Authentic Mediterranean Grill in Bridgeview. 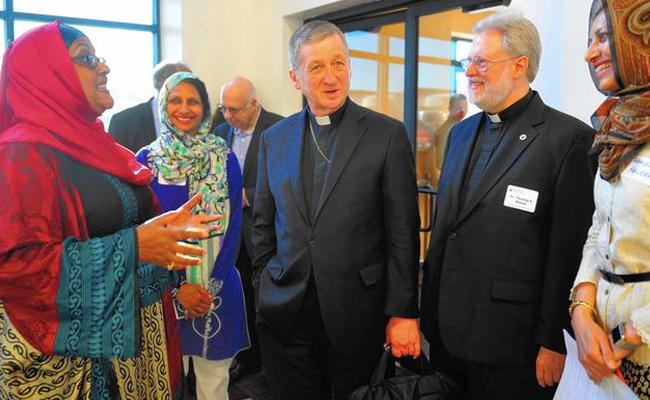 Nuha and her husband Muhamad Dabbouseh, president of the Islamic Cultural Center of Greater Chicago in Northbrook, were joined at a table by Melissa Keegan, who handles the ministry of care at St. Patricia’s Church in Hickory Hills, and her father, Charles Keegan, deacon at the church. Medical student Catherine Jimenez, who attends the University of Illinois Chicago, also took a seat. “I have several classmates who are devout Muslims. I just want to learn more about the faith,” she said.